When you are seeking for that extra degree of safety and stability with your transportations, nothings screams efficiency more than enclosed trailers. 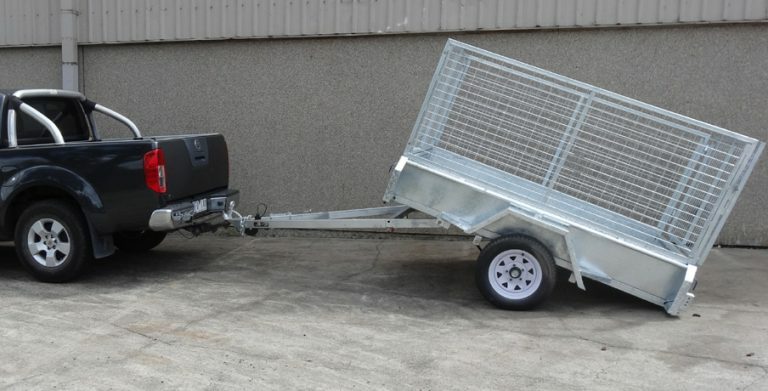 Our staff and expert personnel here at Trailer Supplies will discuss with you your requirements and will offer you with the best solution based on the notes we take. 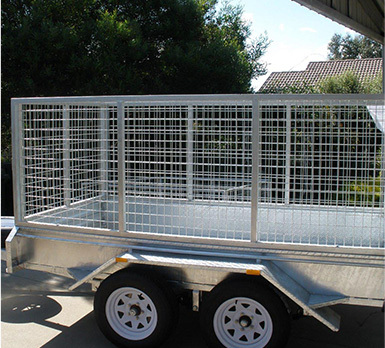 Our professionalism when it comes to enclosed trailers for sale Melbourne is unparallel and we have extensive experience in the field with a wealth of knowledge. 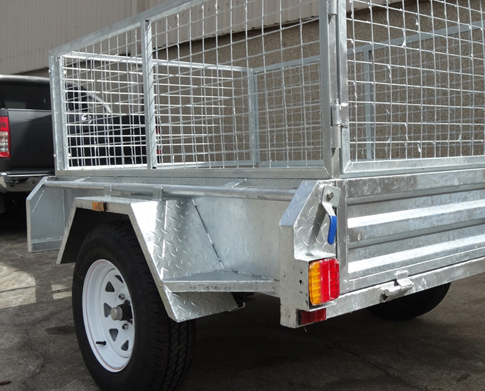 Proudly Australian owned and operated, Trailer Supplies go above and beyond for all clients and we take client satisfaction seriously when we administer our enclosed trailers for sale Melbourne. 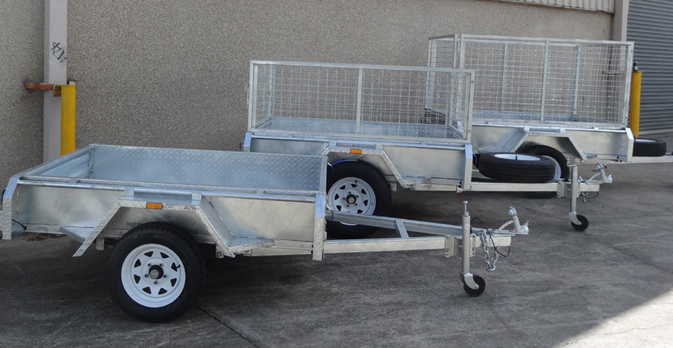 Feel the ease and experience transportation like never before with Trailer Supply’s leading range of enclosed trailers. 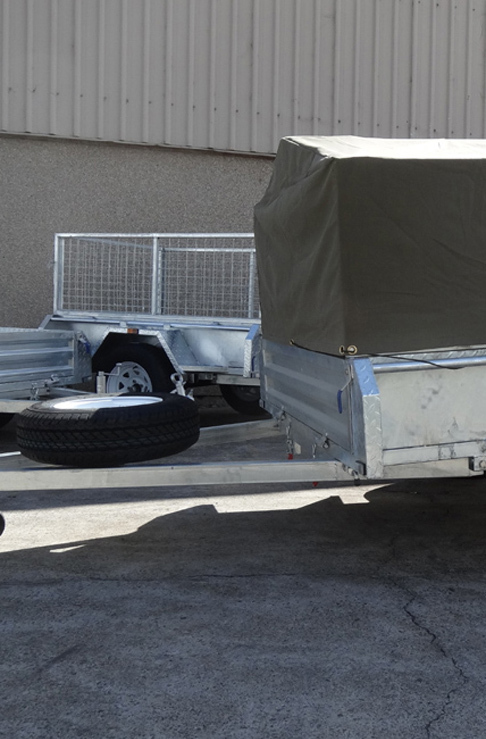 The quality of our enclosed trailers is incomparable, yet we have the most competitive prices in the market, assuring it will not compromise your budget and will stay looking on the road all year round. Feel free to contact us directly if you have any additional questions, alternatively browse our website for more details.